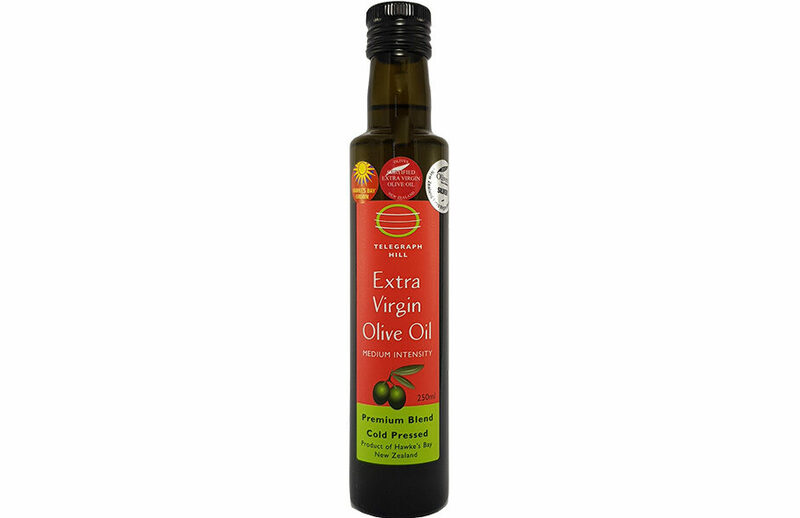 Telegraph Hill Extra Virgin Olive Oil Medium Intensity – Premium Oil 250ml. Dressing for salad, vegetables, pasta. Dipping with bread and Dukkah. Marinade / sauté.